April Fools Day was this week. Our Chief Editor dropped the ball and forgot it was April Fools Day, so we didn’t have any funny content releases yesterday. Or he just doesn’t like pranks and didn’t want to remind anyone. We’re not sure. Anyway, the bossman (CEO) was asking about it yesterday, so we decided we should do something. 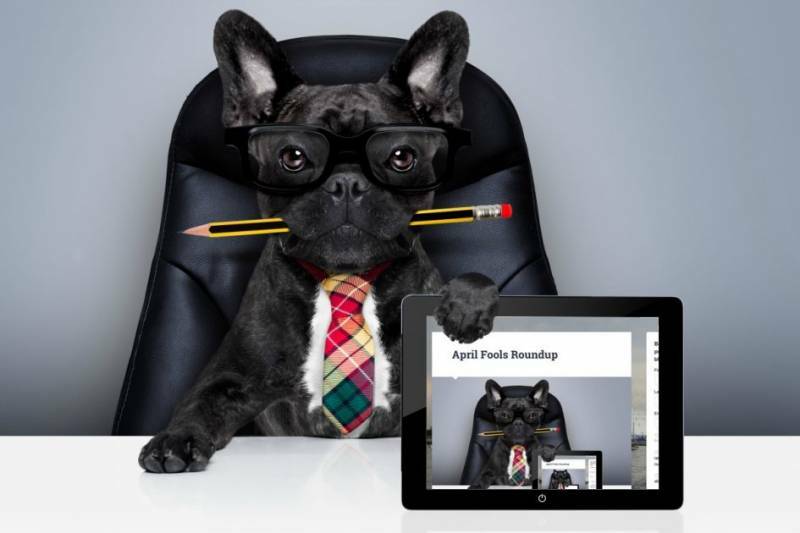 Anyway, we put together a few of the pranks from across the finance, tech, and fintech worlds. Some of these worlds are more indulgent of the tradition than others. We’ll start with one of the giants. Sometimes people believe Google can do anything, so we think Google has to make over-the-top claims to show it actually isn’t a practical solution. This year they released a Google Voice option for Tulipish, the language of tulip plants. It apparently took two years of training and was developed in the Netherlands, which at least is believable. There are some believers in human-plant communication, so at least a few people might have fallen for this one. The offering from ThinkGeek burns a print of Banksy’s hand onto toast. While that itself is not really that cool or funny, a toaster with high-definition printing abilities would actually be quite cool. Apparently sometimes ThinkGeek’s pranks become actual products, and we’d love to see a toaster-printer contraption. This one comes from a publishing house (The Times in the UK), but the tech is still the prank. Everyone is all excited about drones and how they might revolutionise this or that, and why not do it for dog walking? Well, we could think of a couple reasons. 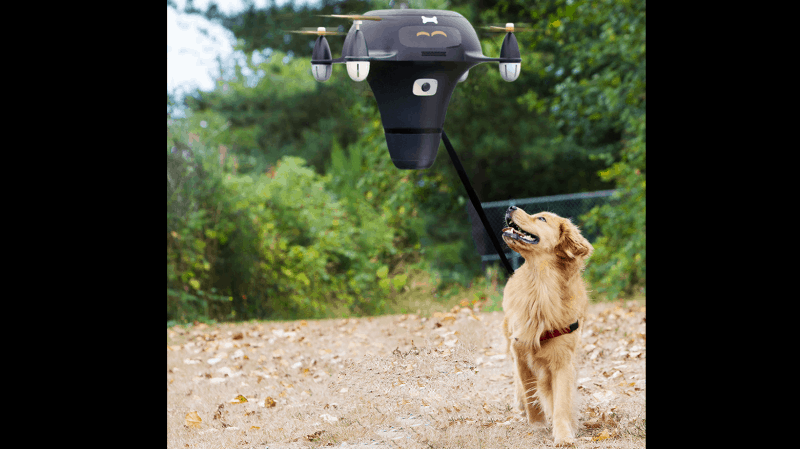 We wonder if a drone would frighten the dog into obedience or if the dog would just drag the very-not-powerful drone along behind it. We guess if the drone has enough lift it could just pick the dog off the street and fly it around. But then the dog wouldn’t have very much exercise, except for a very high heart rate. 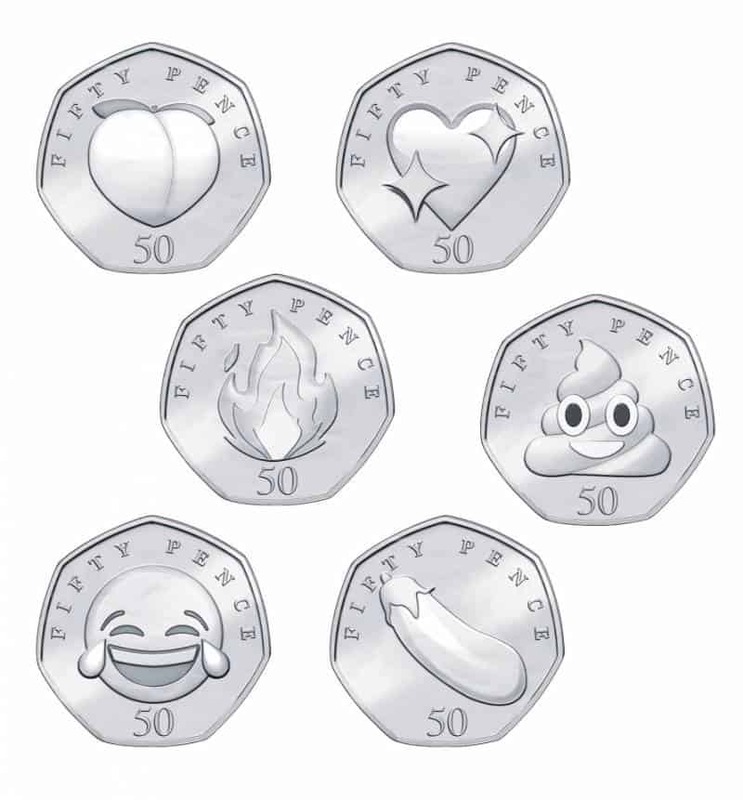 Our first finance prank: a banking authority reportedly will mint coins with emojis on them. This wasn’t reported, but we took this as a move to engage younger users who are moving away from physical money into electronic money and even away from fiat currencies all together into cryptocurrencies. The report was released by The Sun in the UK. Duolingo’s famous owl has become a little more ominous. Their prank was a little scary, to be honest. The language learn app is great for reminding you to study, but a lot of people dismiss the notifications without studying. Well, that’s when the Owl comes to see you: it appears near you to encourage you to study. You have to pay by the month to be guilt-tripped or stalked, though. Minimum-height requirements are common at amusement parks and the like, but sometimes online dating participants also require a minimum height. 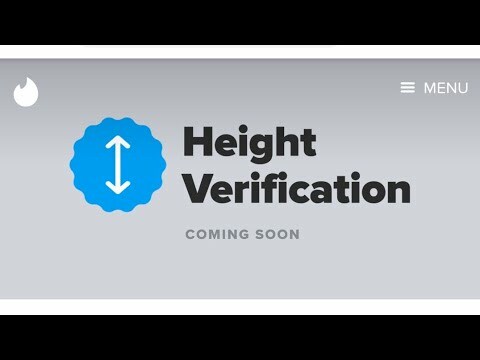 To cater to its user base, Tinder announced they would verify heights by using image analysis (you have to stand next to a commercial building), and once verified, the profile would receive a badge. This predictably led to some backlash on sites like Reddit, where some members took the announcement quite literally. So Tinder was successful in its April Fool’s trolling. Another Google , this one reinvents the Snake game of old, but now you control a train that runs through a city. It isn’t as cool as it sounds, because you cannot navigate down city streets (though we’d suggest a bus instead of a train for that anyway). But you can actually play it, which is pretty cool. It’s even heavily pixelated. Oh the nostalgia. Most financial institutions are quite serious due to the nature of their business. And cryptocurrencies get a lot of bad reputation for being unserious, with all the hodling and moonshots and whatnot. The utility of the technology aside, at least a couple outfits lived up to their reputation and participated in the day of pranks. 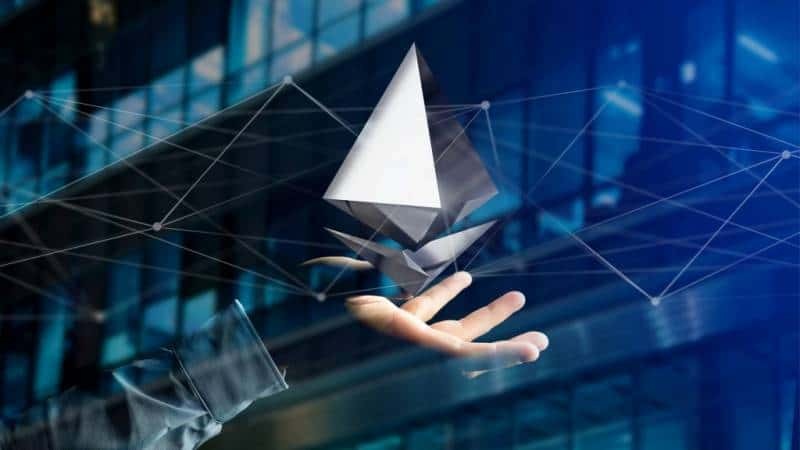 The Ethereum Foundation tweeted that 1,337 Ether were stolen from the foundation’s multi-sig account (needs multiple members to approve a transaction). If you were wondering, the number has a slang meaning. Also, stolen cryptocurrencies and hacks are somewhat common, so this one was quite believable – until the Foundation kept tweeting. Another cryptocurrency prank, this one deals with the issue of keeping private keys safe – one of the most prominent security issues in finance and crypto. Steganography is the practice of hiding secrets within other, visible information. So MyCrypto decided to take it one step further and just make invisible keys using invisible ink. In fact, if you want, you can even print one off with noninvisible ink! They listed the method to reveal the hidden keys at the bottom of the page. We don’t recommend you go around willy-nilly telling people your private keys, though, so don’t input your keys anywhere you don’t trust. We aren’t liable for any losses if you do. There’s something to be said about possessing a payment method with a lot of heft. 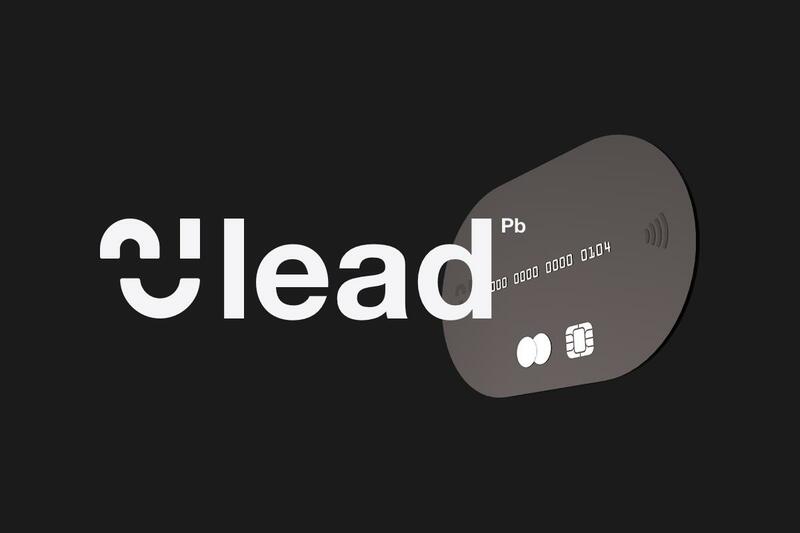 One might say it’s the spending power of the card that really pulls the weight, but one fintech (Chip) took the concept literally and announced they would release a card made out of lead, the heavy metal. There do exist metal cards, but they’re probably not made out of the toxic material. Microsoft reportedly banned April Fools pranks this year, at least public ones. 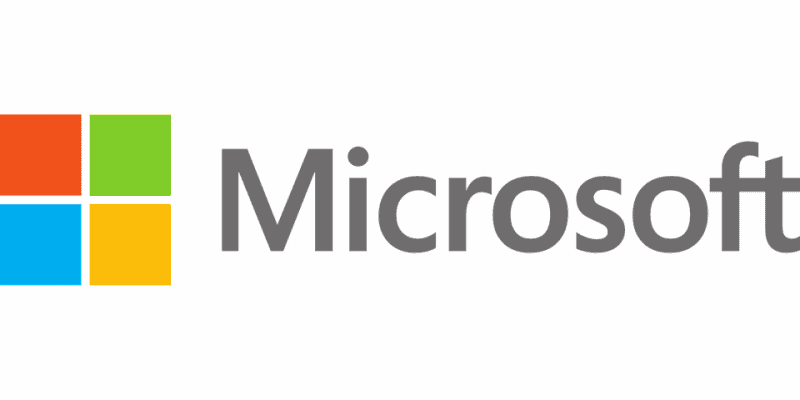 It’s hard to tell if this is actually true, because we couldn’t find a primary source from Microsoft domains, just an “internal memo” from someone in the company, published on secondary sites. And it was April Fools Day. Their reasoning makes sense: the backlash against ill-conceived pranks can easily outweigh positive impacts, and the company is all about the money (they recently became the world’s most valuable company again, continually vying with Amazon). We hope you had a good laugh at a few of these like we did. Maybe next year we will pull our own prank.